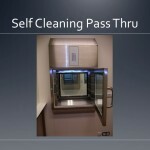 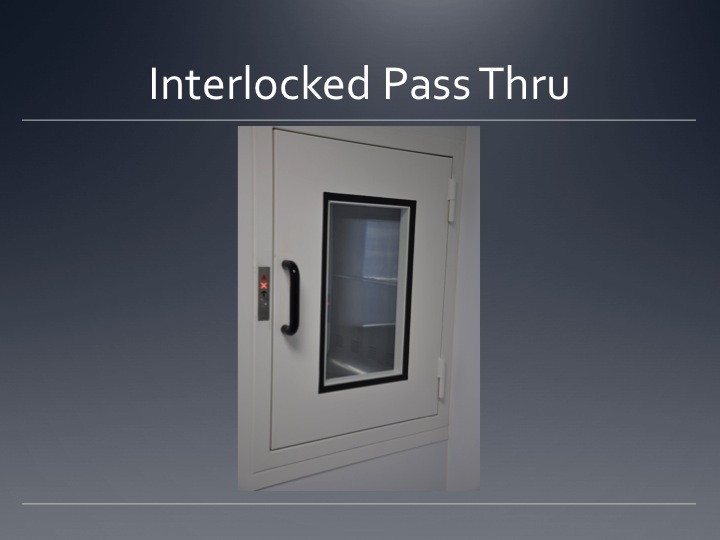 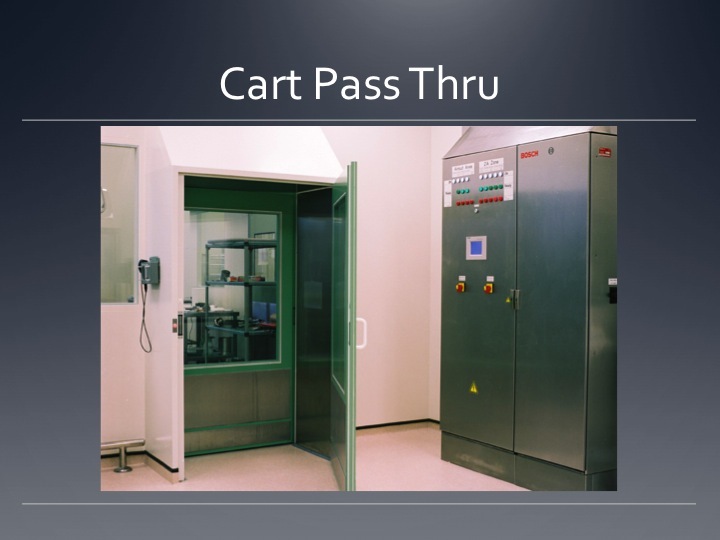 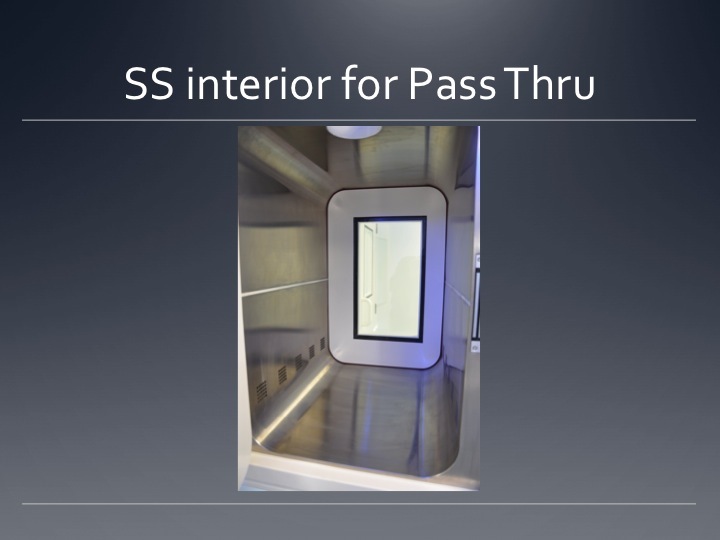 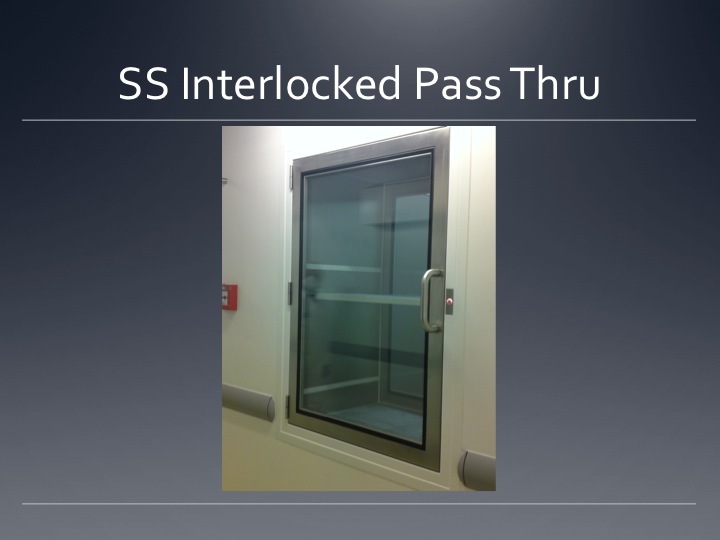 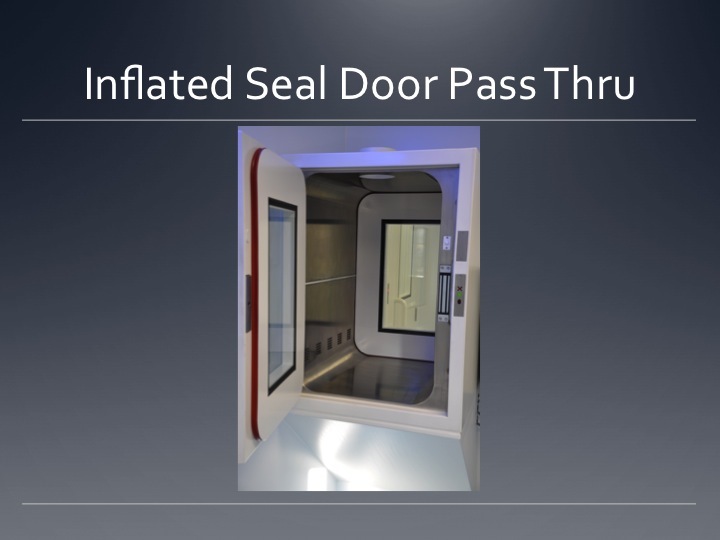 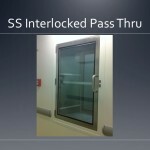 A Pass thru is a vital piece of cleanroom equipment when transfers of small volumes are made between two environments that differ in properties and classifications. 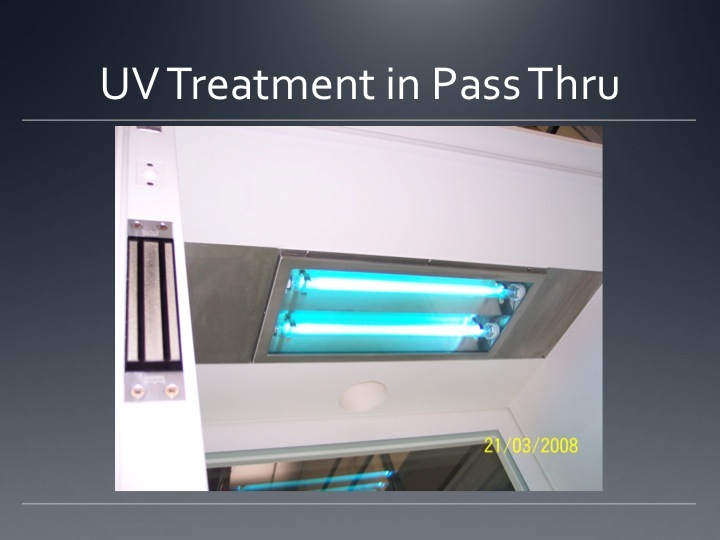 Due to its characteristics (materials used, coating, dimensions, etc. 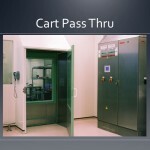 ), the amount of interference that a pass thru causes in the pressure, purity, or degree of humidity of the cleanroom is negligible. 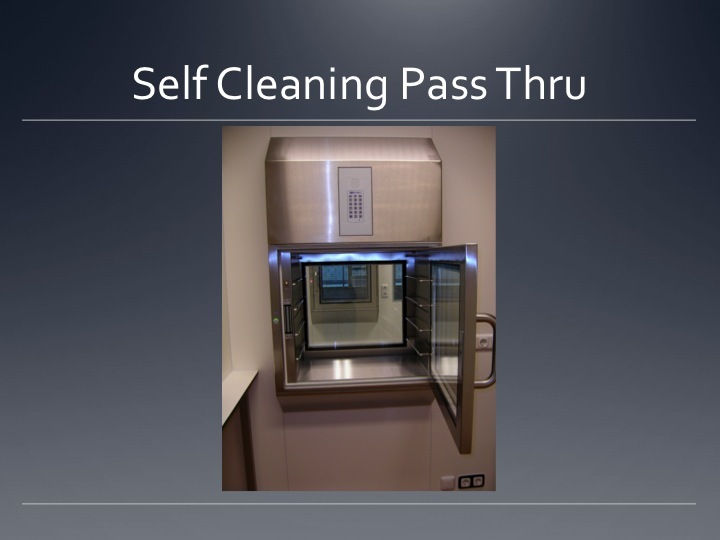 The different models of cleanroom pass thrus offered by Moduclean show exceptional performance in terms of sealing and life. 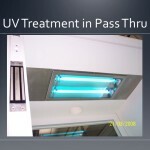 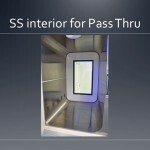 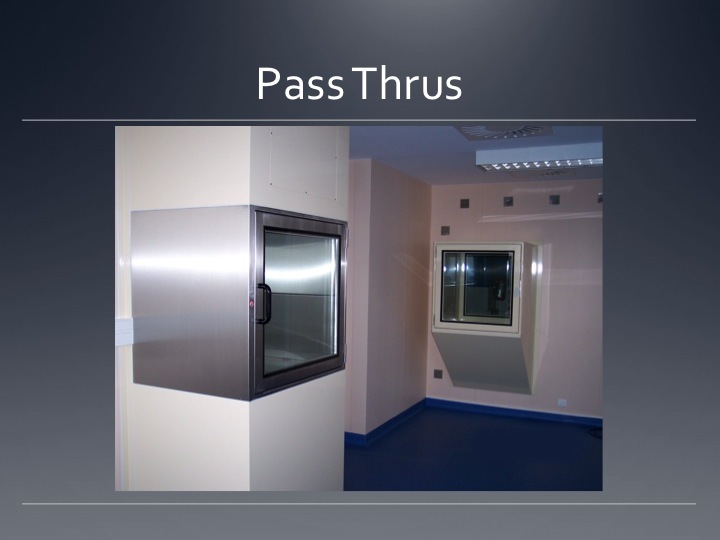 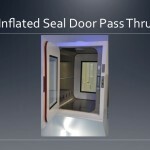 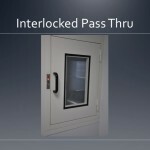 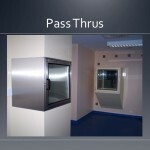 Moduclean also offers custom manufacturing of pass thrus.